It has been two years since we covered a list of startups using analytics and big data in the energy space. Since then the energy sector in India has grown aggressively and there have been many startups emerging in the space that are exploring artificial intelligence, analytics and the emerging technologies to offer newer and better products. In this article, we list seven such startups from India that are defying all odds to overcome the challenges and stand tall in offering the solutions while using AI. 1| Avrioenergy: This energy startup leverages data to improve energy efficiency. 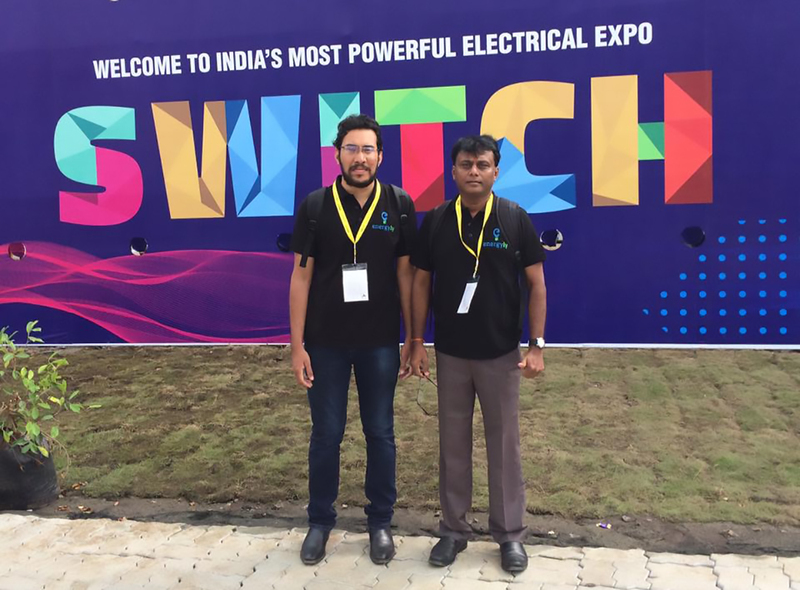 Founded by IIT Bombay alums, they are building a utility-focused analytics platform that would provide actionable insights to both energy utilities and end consumers to improve energy efficiency. The startup aims to leverage data to facilitate consumers with offerings such as itemised billing, customer engagement platform, personalised energy saving recommendations and more. 2| deMITasse Energies: The startup designs and manufactures a new class of engine that generates power efficiently, inexpensively and reliably, with zero emissions and no dependence on fossil fuels. It uses technologies such as aerothermodynamics, process engineering and machine learning and other cutting edge technologies as they intend to replace fossil-based solutions in the telecom, transportation and power industries with their clean engines. 3|Energly: Founded in 2015 and based in Chennai, Energly is an energy analytics startup that is helping industries, businesses and homes to reduce their power cost using a simple user interface at an attractive price point that increased productivity and profits. Essentially an IoT company it works in the areas of energy monitoring, improving energy efficiency and more while using cloud-based solutions and analytics. 4| Quenext: It is a Mumbai-based AI lab which focuses on energy, agriculture and water management offering end-to-end decision support system while adding efficiency across the value chain and offering real-time energy management. They use technologies such as artificial intelligence and machine learning to offer a fully integrated end to end decision support system for utilities. 5| SenseHawk: They boast a suite of SaaS tools that apply sensing and analytics technologies to streamline processes across the life-cycle of infrastructure assets. With tools in UAVs, IoT enabled devices, it serves in the solar energy space. It leverages aerial data combined with seamless cloud-based processing and Machine Learning based analytics to increase generation, reduce capital and O&M costs and improve safety. It provides timely and super accurate information to stakeholders while monitoring solar plant cost, locates hotspots with thermal scans and more. 6| Sustlabs: This IIT Bombay, Powai incubated startup leverages big data on energy and water. They have built technology that gets energy data and derives meaning out of it. They do so by using technologies such as automated metering and big data analytics. They have a product called SustLabs OHM that connects electricity meter to phone generating real-time insights about energy usage and house activity. It can all be done without installing an additional gadget inside the house while setting electricity limits. 7| The Solar Labs: The startup based out of Mandi uses artificial intelligence to help spread solar in the world. They are developing software to help solar firms understand how much solar can be installed and generate engineering design that maximises solar energy generation. AI is used to cut the engineering time while giving higher energy output for rooftop solar system design. Founded by IIT and BIT alumni, the startup aims to make solar energy more accessible to the world.